If any agent knows about the importance of location diversity, it’s Stefanie Becker. Stefanie, who was born and raised in Vienna, Austria, relocated to Los Angeles in 2005. Her history is laced with world travels, art and a rich appreciation for internationalism as she is fluent in English, German and Italian, and also speaks Spanish and French. Stefanie studied art conservation in Italy where she obtained a degree and went on to work restoring murals in Turkey and Austria. This unmatched level of worldliness has set Stefanie’s work apart as she approaches real estate in a unique way. Eight years ago, Stefanie began her career in real estate and still marvels at what a fit it is for her personality and her experience. She beams at the fact that she is able to work in a way where her art-filled past is more relevant than ever and that she is out in the field, meeting with creative and driven people from all over the world. An agent committed to beauty, Stefanie has a keen eye for aesthetic detail when identifying properties for her clients. She’s also NAR certified to advise clients on property values and sustainability including the cost/benefits of green building features and practices as well as listing and marketing green homes and buildings. Stefanie works with a range of clients, from first time buyers to property buying veterans throughout the L.A. market. When Stefanie is not creating memorable home buying experiences for clients, she’s often enjoying time with her family. She lives in Topanga, a stone’s throw from the Santa Monica Mountains, Malibu, Pacific Palisades and Calabasas--all places she enjoys with her daughters and her sweet rescue dog, Cassidy. Stefanie is also an active member of her community, serving on the fundraising Board of the local public school and participating in several fundraisers, events and programs in the area. Stefanie, a preserver of beauty in many ways, is committed to building long-term relationships with clients by providing them with trustworthy and accurate information about the real estate market in Los Angeles as well as an experience that transforms homebuying as they know it. 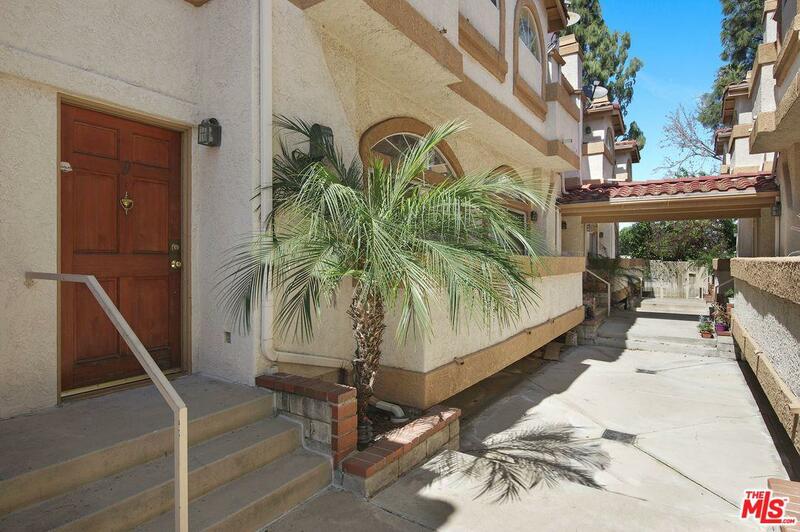 Immaculate Santa Monica home in fabulous location! This beautiful property has been upgraded with attention to detail.Entertain on the covered patio with views of the backyard. ; Gourmet Kitchen featuring stainless appliances, marble counter-tops & tons of storage; Detached garage/family room with a surround sound theater system, 3/4 bath, & laundry room. This rare treasure is convenient to Marine Park, Whole Foods, the Beach and innumerable shops and restaurants. A must see! 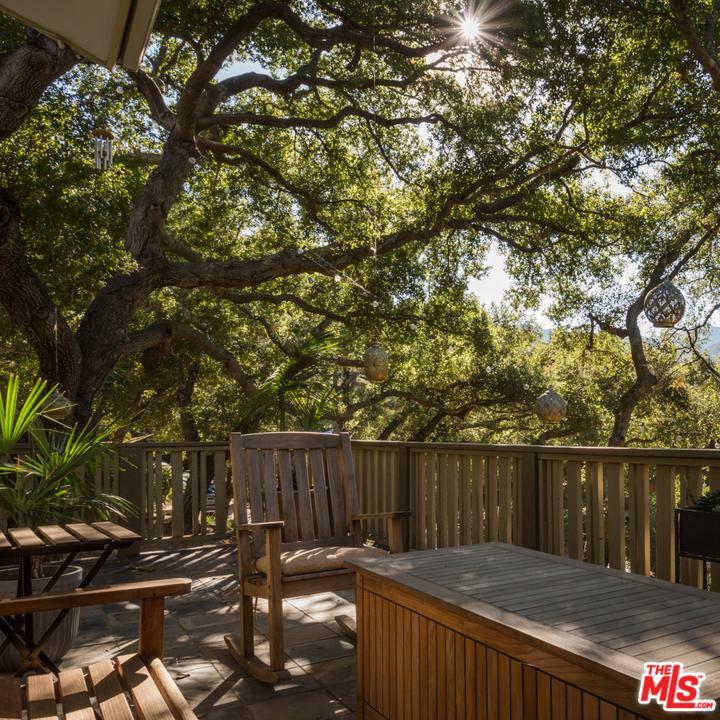 Stunning views across the Canyon in climate perfect Fernwood. Calm, yet sophisticates with contemporary lines, this functional home has it all. 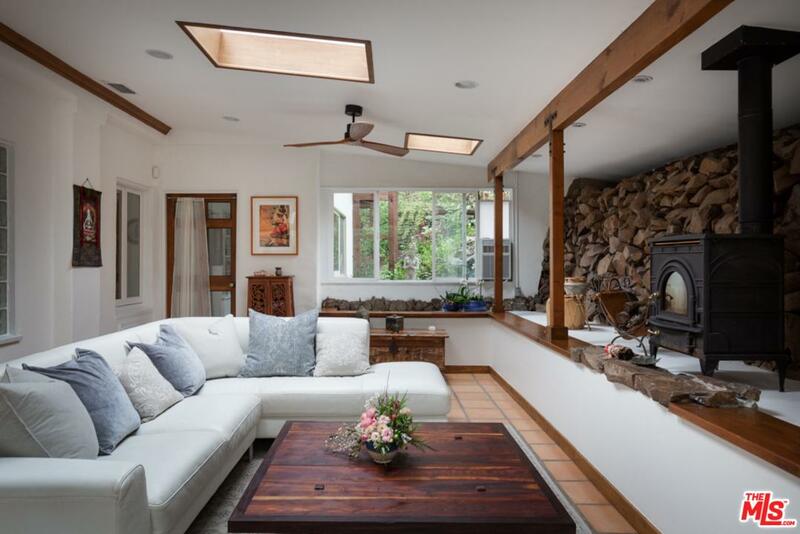 Crisp light walls and soaring ceilings create a style as timeless as the lush mountain vista. 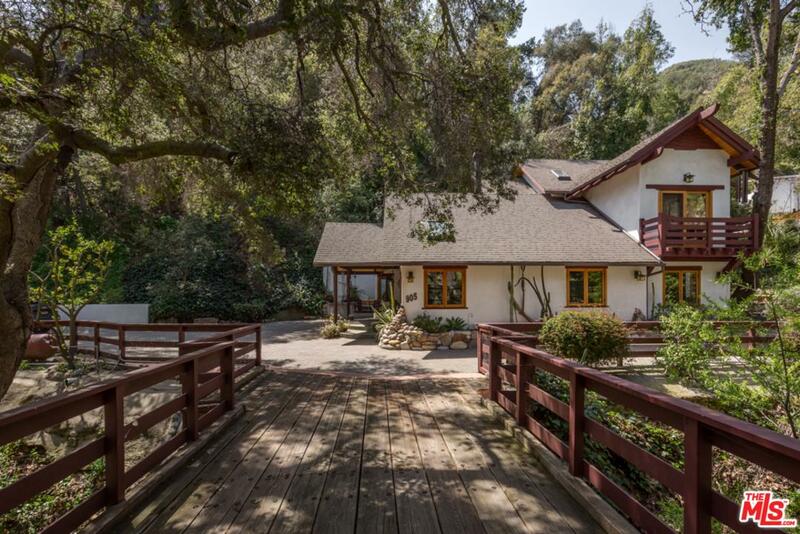 Rarely found in Topanga, this spacious home has a level entryway ( no stair climbing needed to access the house) plus a 2-car garage. The entry level is perfect for entertaining with an open floor plan kitchen, formal dining and living area. The spacious master suite with a large walk in closet and an bonus space ideal for an en suite nursery or home office, and 2 other bedrooms are situated on the lower level. A large enclosed area below the home and a fenced yard perfect for pets and outdoor play complete this rare find. An entertainer's paradise. As you enter the fully fenced property you will feel right at home. The main house offers an open floor plan with vaulted ceilings and a romantic brick fireplace in the center of the room. Two of the three bedrooms and one shared bathroom are conveniently located on the first floor. The generous master suite and bathroom occupy the second level. Wake up to incredible views! A newly remodeled pool and hot tub, surrounded by mature landscaping and vast patios with amazing views and a guest studio await you outside. With new heating and air, new carpet and laminate flooring and several other upgrades this property is ready to be lived in. It can be leased furnished or partially furnished.